Top 9 Reasons Why More Marsden Locals Choose To Use Jetset Plumbing! Living in Marsden and need a plumbing job carried out? Don’t stress, here at Jetset Plumbing, we offer plumbing to everyone from residents to business owners. 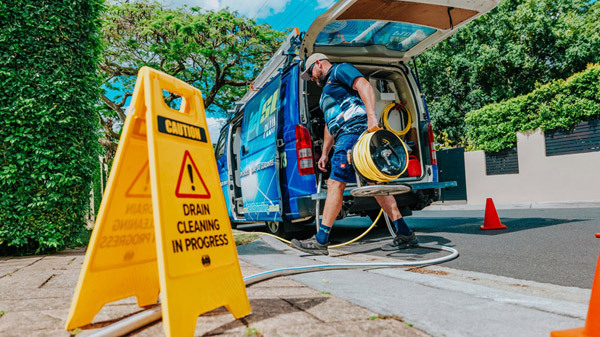 For over two decades our trusted plumbers at Jetset Plumbing have serviced clients across South-East Queensland. When you book in a job with us, we guarantee that you will be delivered a professional and affordable service that thousands of customers know and trust. Marsden is an outer suburb of Brisbane, it is located 27 kilometres south of the Brisbane central business district. Marsden was not a suburb until the late 1900s, the area was separated over the Albert and Beaudesert Shires. When Logan City was created, Marsden became its’ own suburb, named after Violet Marsden who was treasurer of a local association. At the 2011 Census, Marsden had a population of 11,278. Marsden is home to Scrubby Creek, which passes along the northern border of the suburb. Along Scrubby Creek, through to Marsden Park Shopping Centre area are a series of parks, bike paths and walkways that families and children can safely use at any time, these paths link to other neighbourhoods which allow for further access into other areas. Marsden is perfectly located for those wanting easy travel to both Brisbane City and the Gold Coast, quick access can be provided to both by the Logan and Pacific Motorway’s. Marsden residents deserve tradesman that they can rely on and trust. Using only the best technology to solve your problems swiftly, you can be rest assured that when you book in a job with Jetset Plumbing, you will not be disappointed with the quality service we provide. Give Jetset Plumbing a call today.